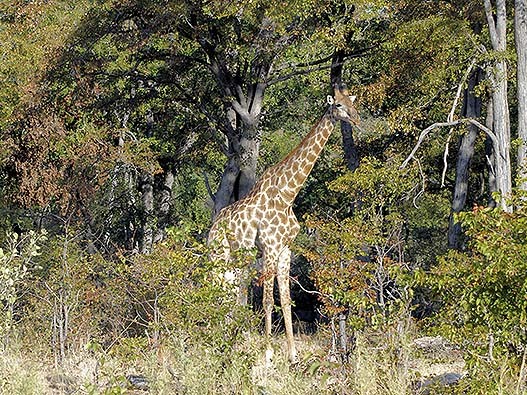 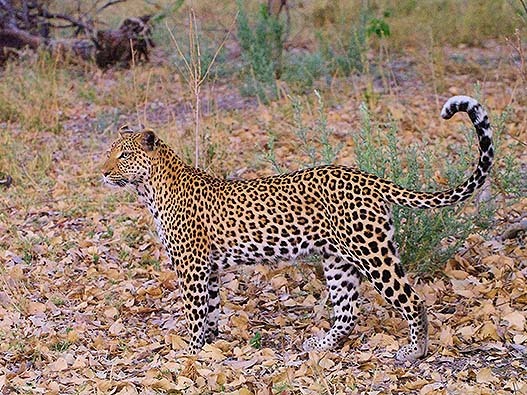 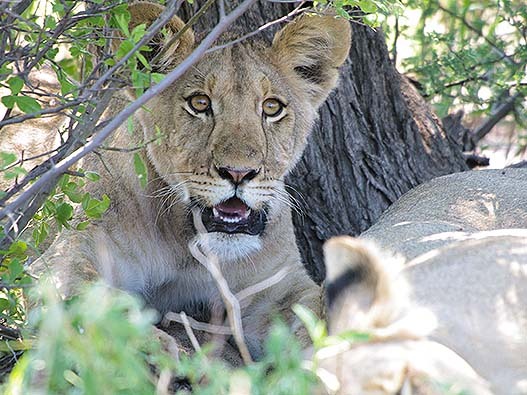 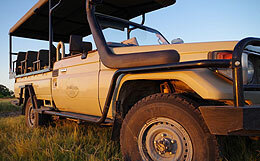 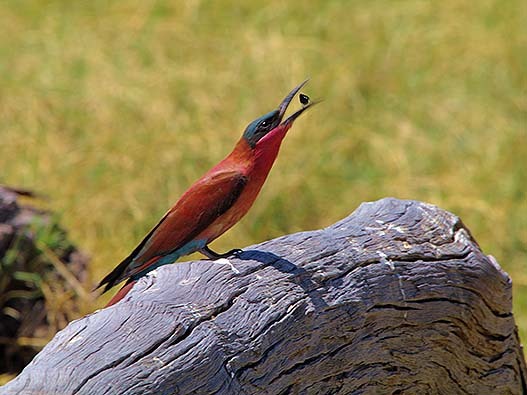 The tour is ideal to give the Guests a taste of both ends of the safari travelling in Botswana, by its combination of exclusive Camping and exquisite Lodges. 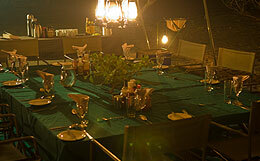 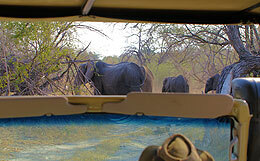 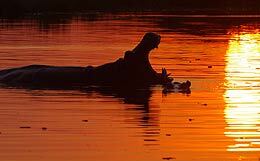 The Guide Travels with the Guests throughout the safari, ensuring continuity. 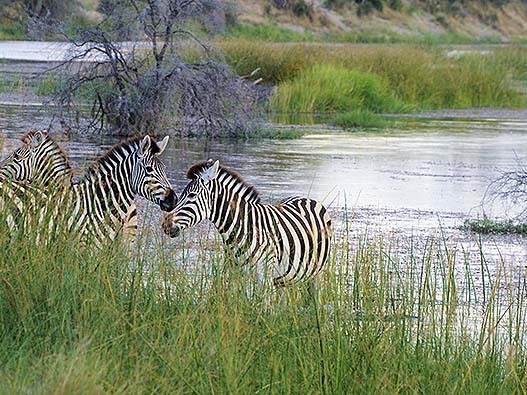 Excluding at Victoria Falls.